Avon Voices Talent Search ~ Philippine Freebies, Promos, Contests and MORE! 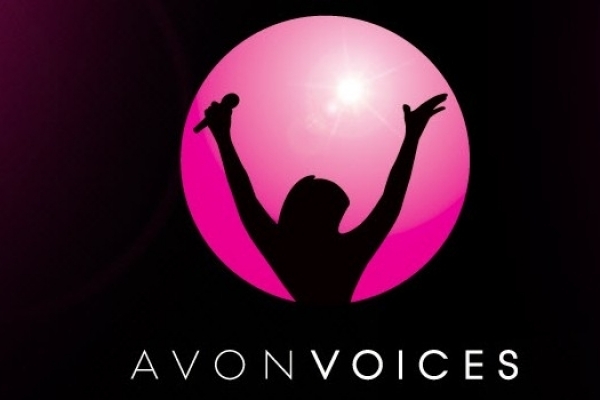 Beauty company Avon is holding its very own global talent search with the Avon Voices Singing Talent Search for women and the Avon Voices Songwriting Competition for men and women as part of 125th anniversary celebrations. Judges include world renowned singers Lea Salonga and Fergie. Prizes at stake is a recording contract for the singing contest and a music publishing contract for the songwriting contest. Men and women who are at least 18 years of age in participating countries. Cut a 30-second portion of the video that best showcases your singing talent. Write a 3-4 minute original song that inspires or shares hope and optimism. You may write the song alone or with the help of others. Winners may be offered a music publishing contract, may have their winning song included on a professionally produced album, and may have their song performed by one of the finalists in the Avon Voices Singing Talent Search!